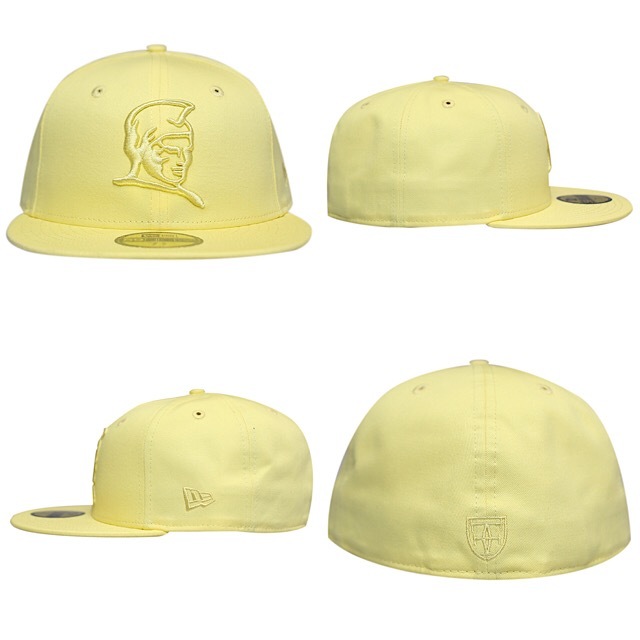 Releasing exclusively in-store and online this Saturday, April 20 at 11am HST. 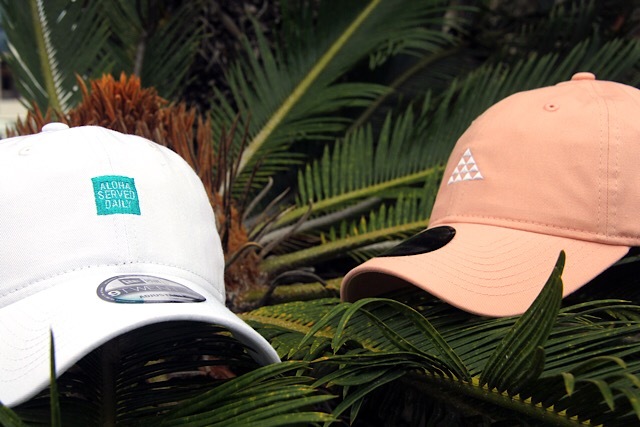 Just in time for Easter Sunday, we have a special pastel-colored FITSTRIKE Easter pack releasing this Saturday. 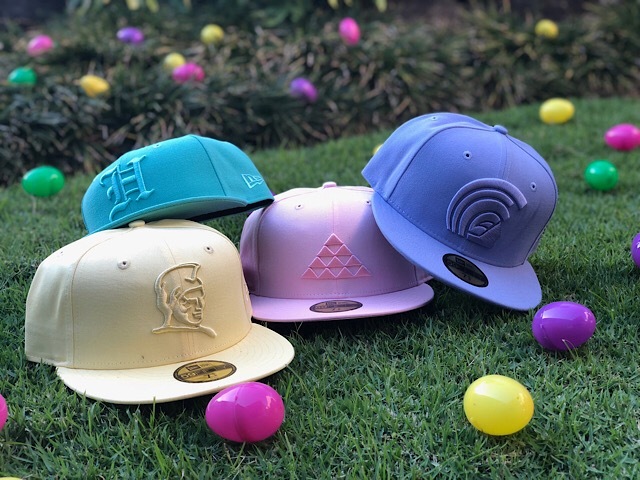 The Kamehameha, H Pride, Nihi, and Mua 59FIFTYs show up dressed for the occasion in tonal Easter Yellow, tonal Easter Mint, tonal Easter Pink, and tonal Easter Lavender, respectively. Releasing exclusively in-store and online this Tuesday, August 7 at 11am HST. 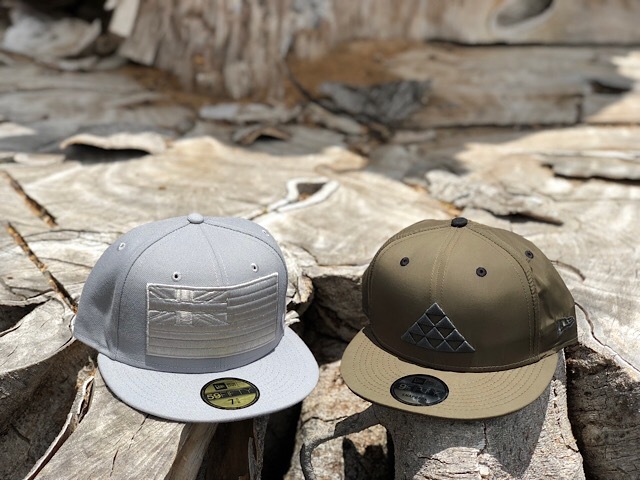 Tuesday’s FITSTRIKE release includes a new Slaps Wind 59FIFTY and Nihi snapback, along with a new colorway for our Islanders tee and a brand new version of our Endangered Species tee. 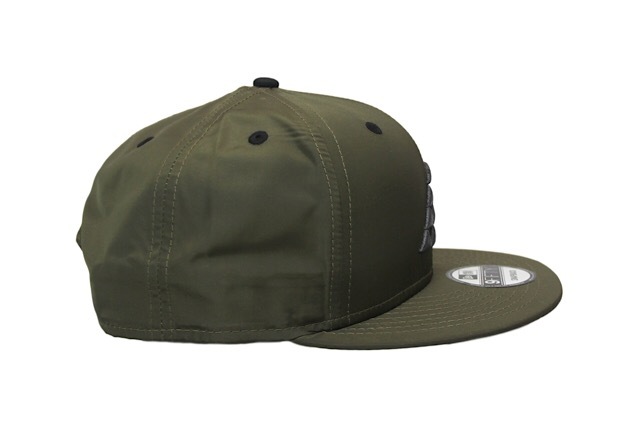 The Slaps Wind keeps it real clean with a full tonal grey make up, while the Nihi shows up with sleek metallic black pearl embroidery on an olive 100% nylon base, and also features black eyelets, top button, and snap enclosure. 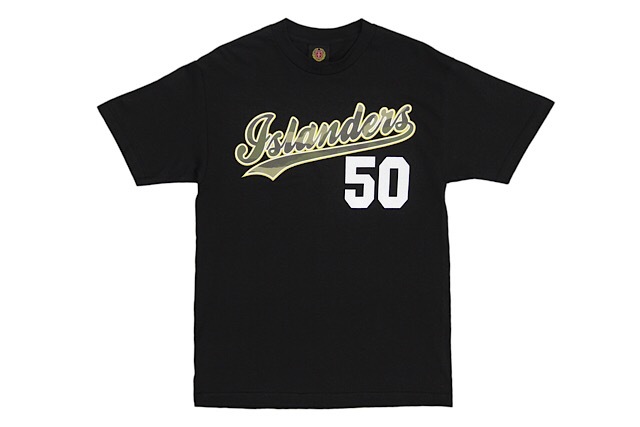 The Islanders tee brings back the beloved woodland camouflage fill with white outline, and adds a pop of yellow around it. The ideology behind this tee provokes an interesting discussion, which we think often leads to a systemic inferiority complex. 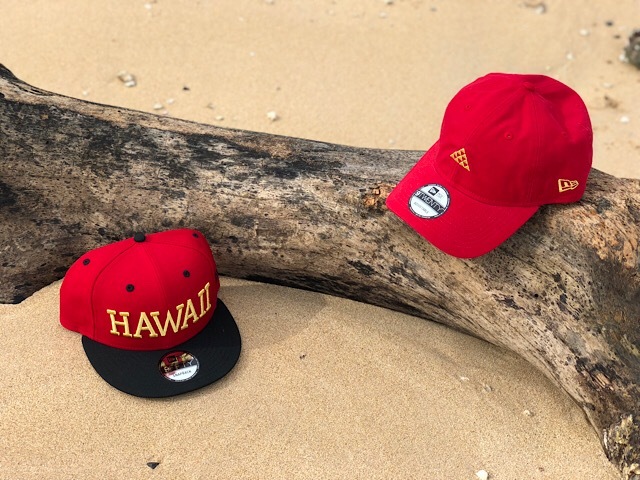 Allow me break it down—the difference between “pre-“ and “post-contact” as we know it today requires an understanding of the “pre-contact” version of Hawaiʻi. “Pre-” by all accounts reflects a utopian-esque society, free of most modern diseases and free of monetary precedence—or to better sum it up, a “want” vs. “need” mindset that often clouds a clear view of goodwill, the idea of giving without the anticipation of receiving (come to my house and I’ll feed you first, even if it’s my last bowl of luau stew). 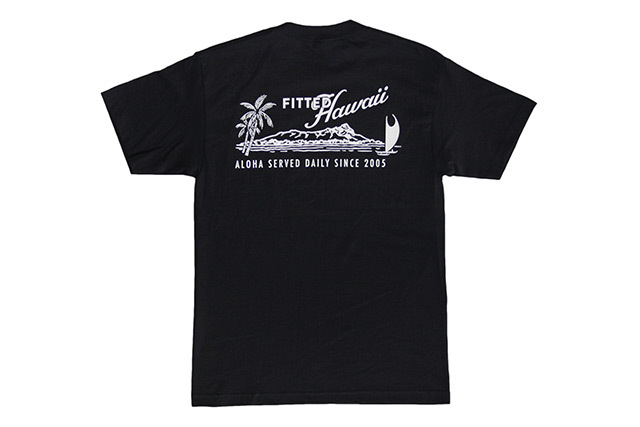 The graph displayed on the front of the tee depicts the timeline dating from pre-contact to post-contact, with yellow representing the native Hawaiian population and reflective black representing foreign population increasing over time. 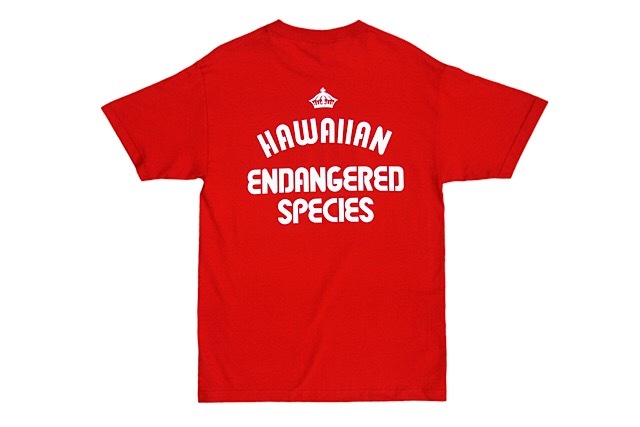 The decline of native Hawaiian population came sharp after the first contact with the outside world in 1778, with diseases such as small pox, cholera, and the flue introduced with horrendous results. 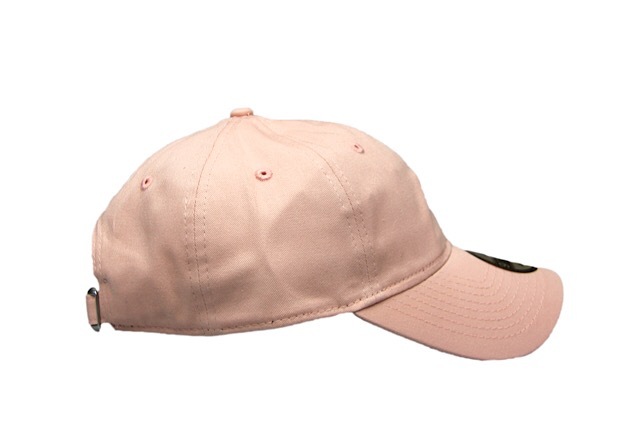 Equivalent to a bubble filled with pure and pristine water as the utopian-esque society, and a sudden breach in the bubble causing a vacuum of toxins to seep in. 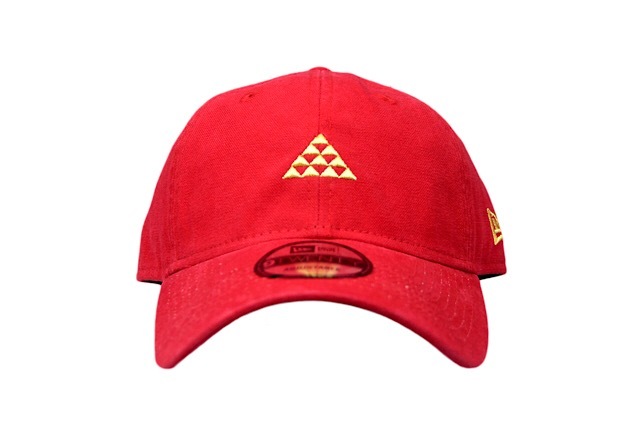 The toll it took was evident, with future generations changed forever. 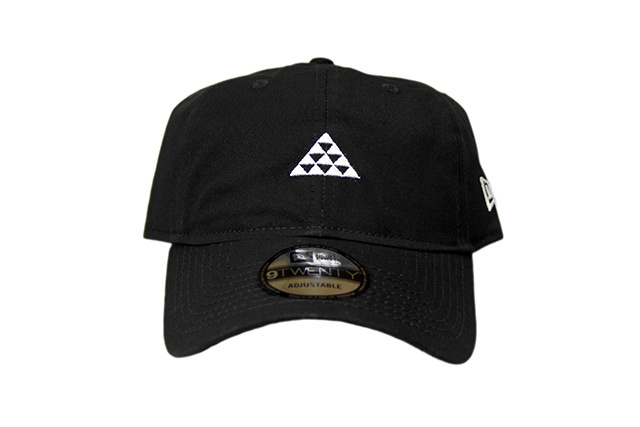 But we must remain resilient in the face of imminent change, and we must prove to our ancestors that we can handle this challenge. 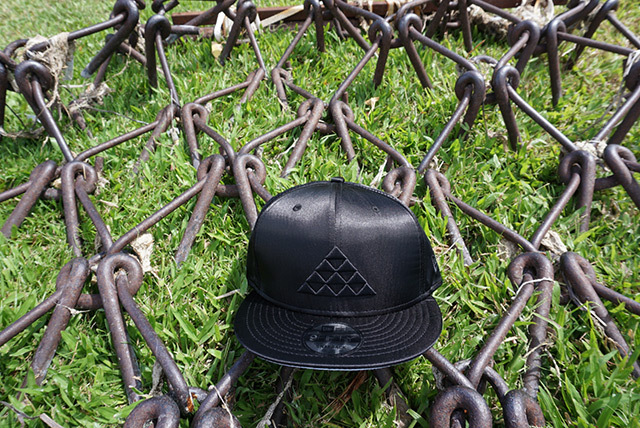 Protect all of our resources, because they are not for us. 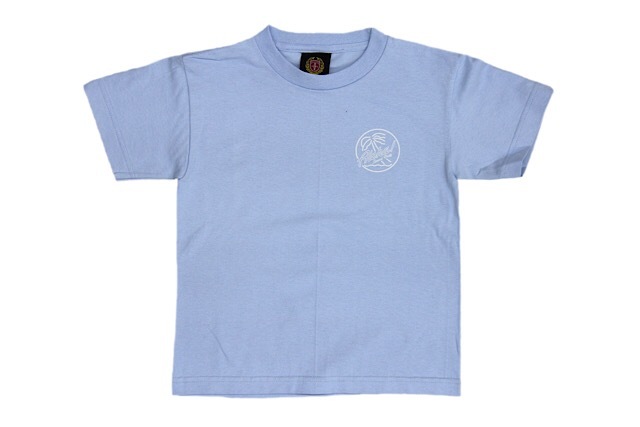 They are for the future generations to enjoy all the good we have been blessed with. 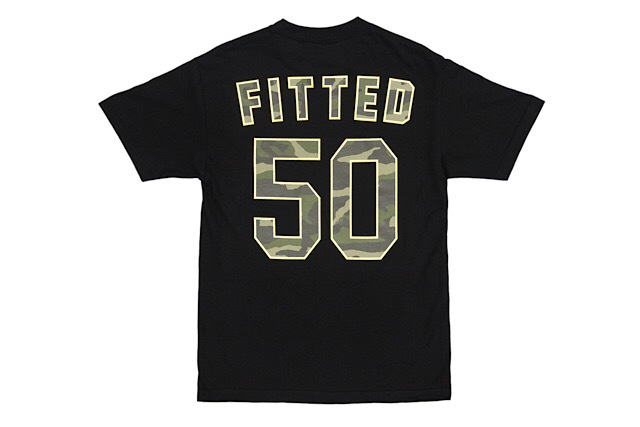 Releasing exclusively in-store and online this Tuesday, July 31 at 11am HST. 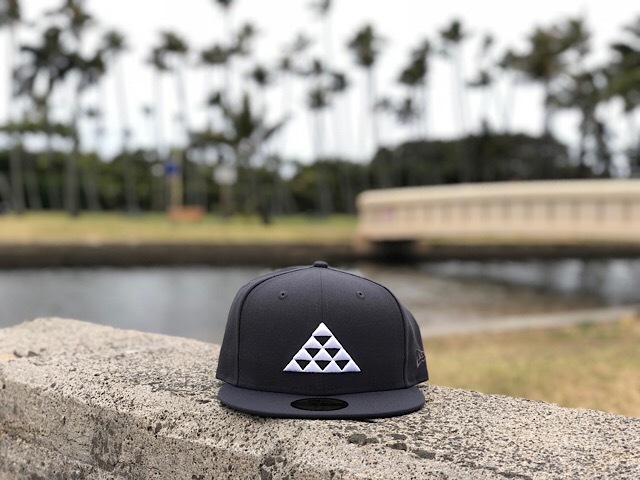 This Tuesday, we’ll be releasing two new 9TWENTY curved visor strapbacks, alongside a Brigante tee in adult and keiki sizes. 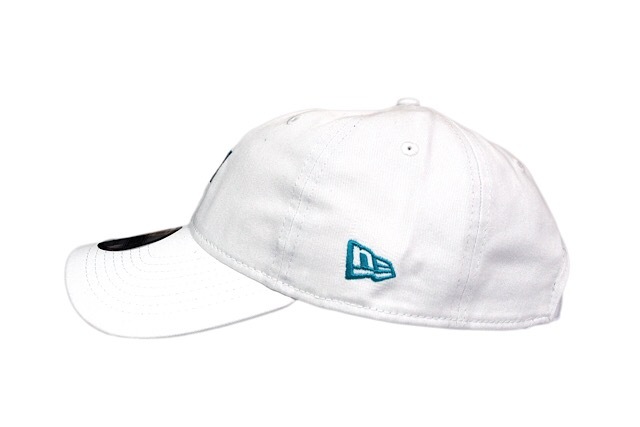 The ASD Block strapback features teal embroidery on a white base, while the Nihi strapback features white embroidery on a blush base. 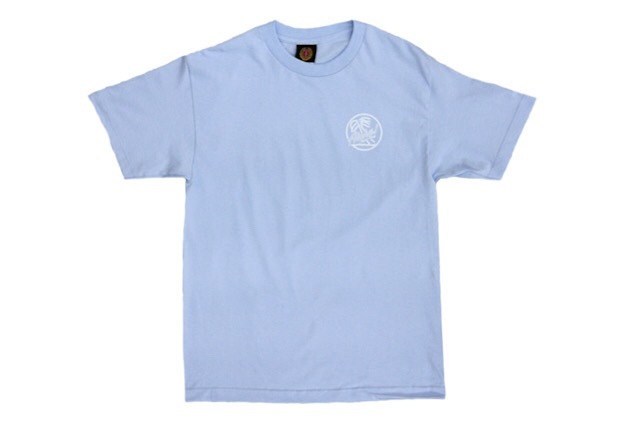 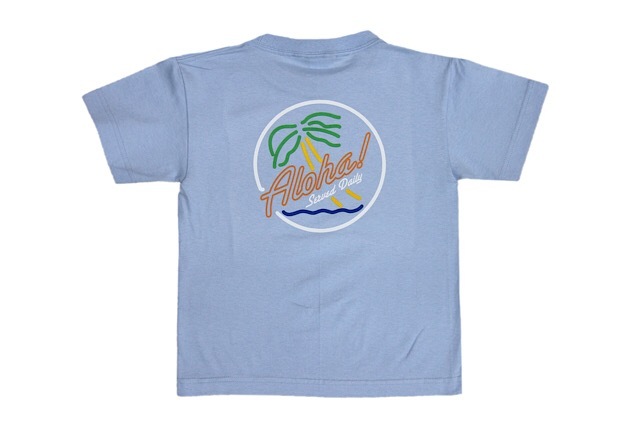 The colorful Brigante design is printed on light blue tees for keiki and adults, with the keiki sizes ranging from toddler to youth. 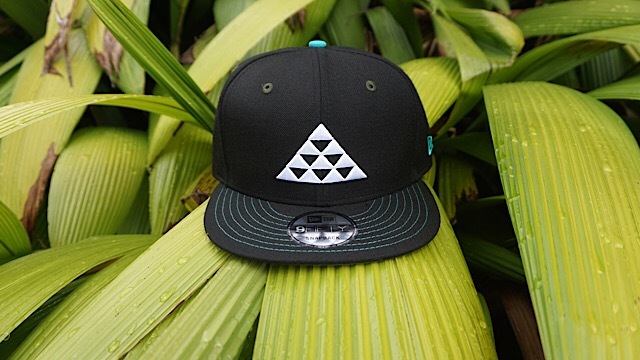 Releasing exclusively in-store and online this Tuesday, May 29 at 11am HST. 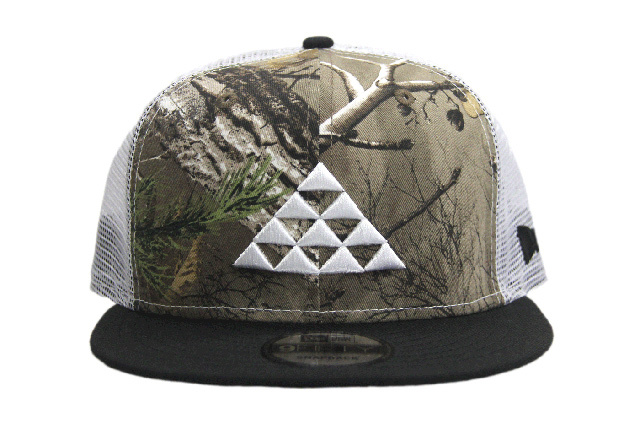 We’re bringing out a new FITSTRIKE Nihi snapback and two tees this Tuesday. 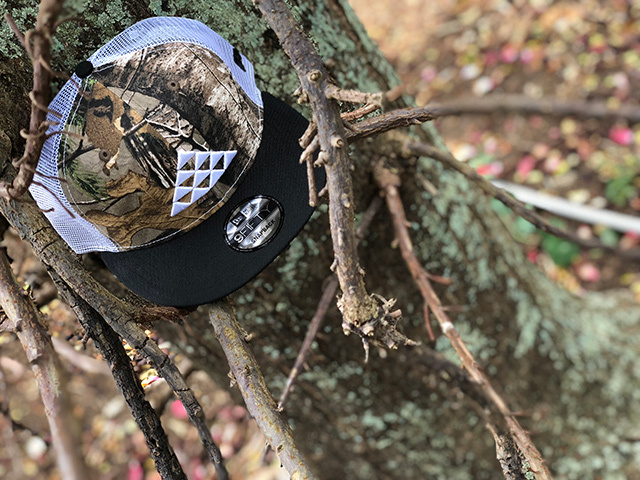 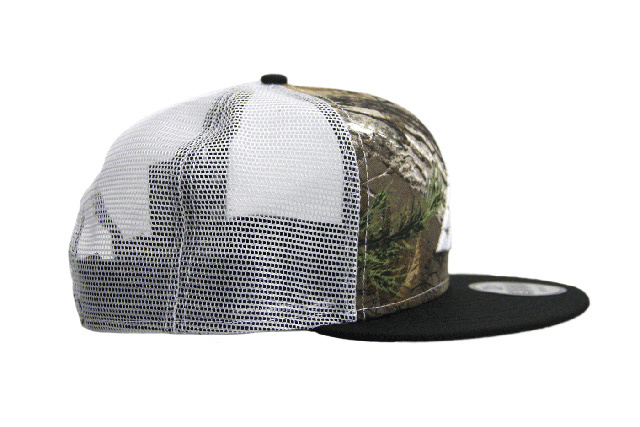 The Nihi snapback features Real Tree camouflage on the front two panels and white trucker mesh on the other four panels, while the top button and visor are black. 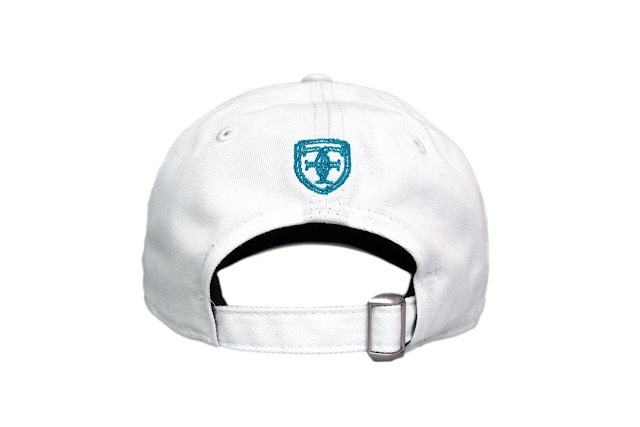 It also features a white front logo, white and black back logo, and black side logo and snap enclosure. The union-inspired Local 116 tee features an aqua print on a black tee, and the big crown Who The Crown Fits tee features black print on a white tee. 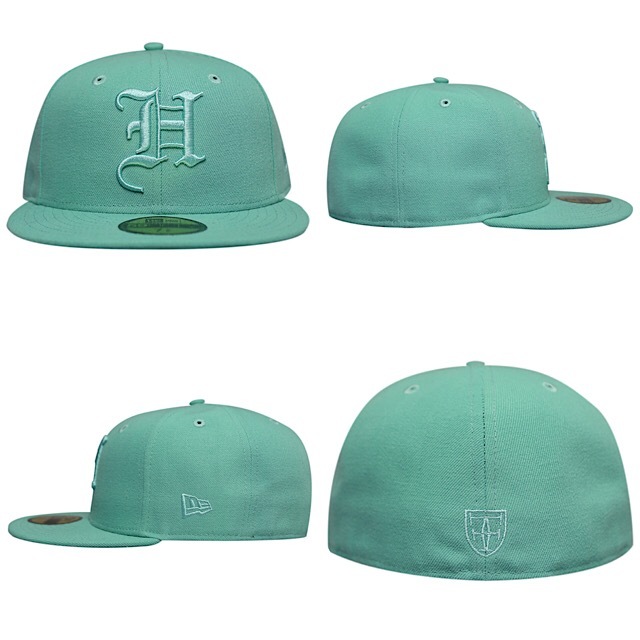 Releasing exclusively in-store and online this Tuesday, April 17 at 11am HST. 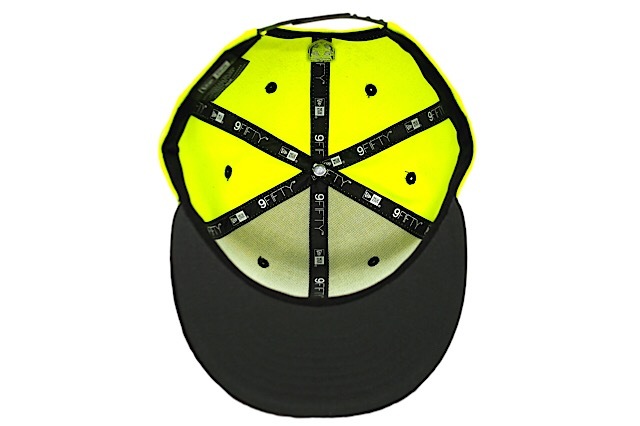 We’ll be releasing a new Nihi 59FIFTY and a brand new tee design this Tuesday under our FITSTRIKE program. 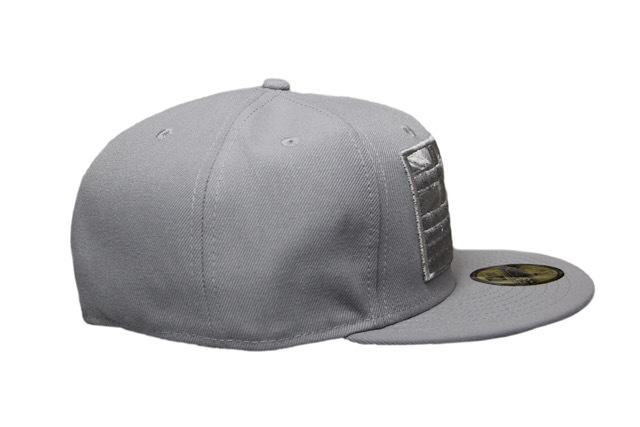 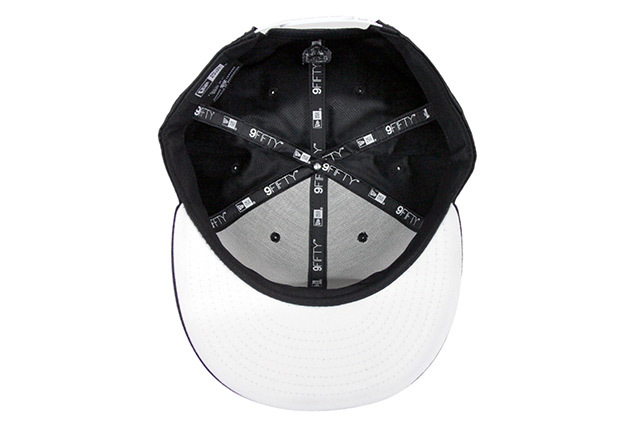 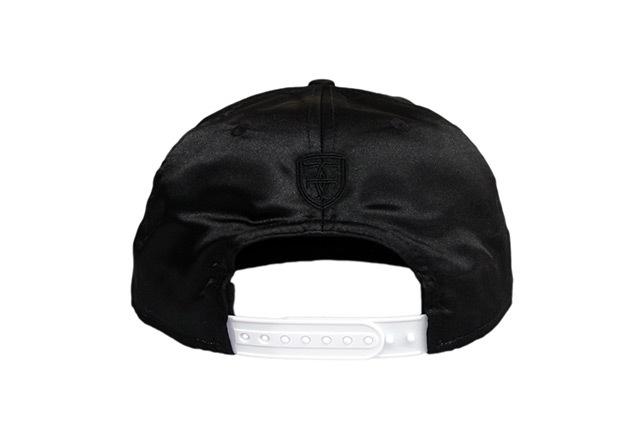 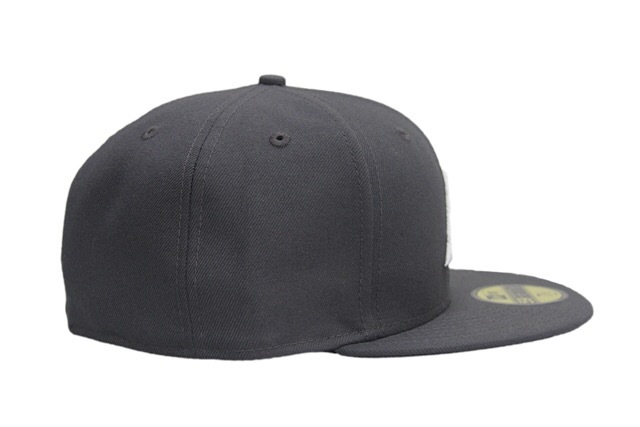 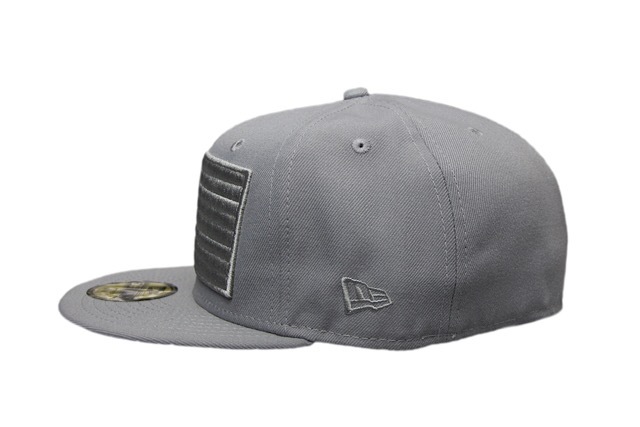 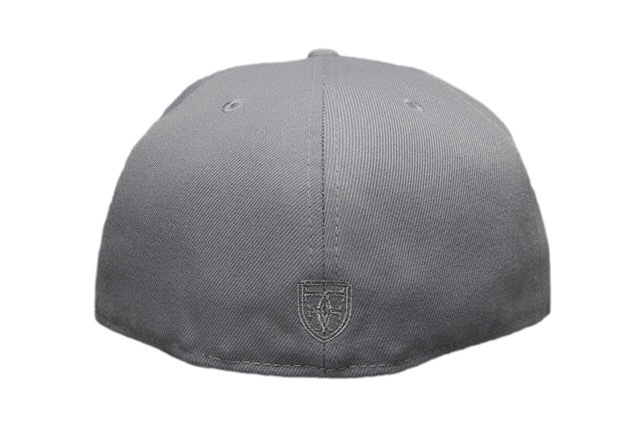 The Nihi 59FIFTY features a dark graphite base with tonal embroidery on the side and white embroidery on the front and back. 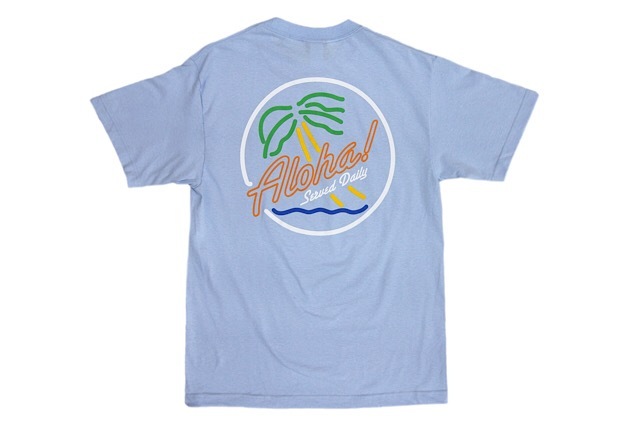 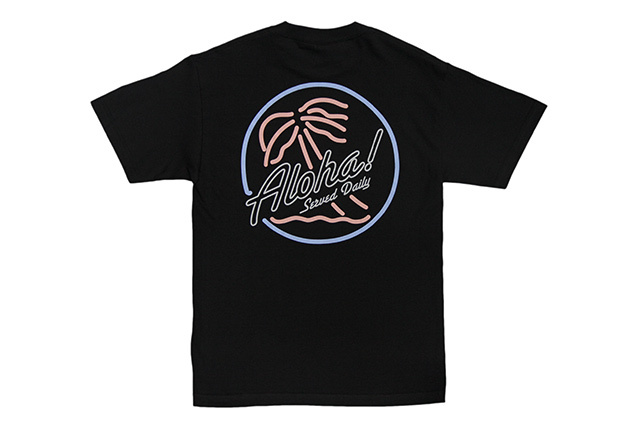 The new Aloha Ball design sports a 90’s volleyball vibe with a small graphic on the front left chest and a large graphic on the back, printed on a black tee. 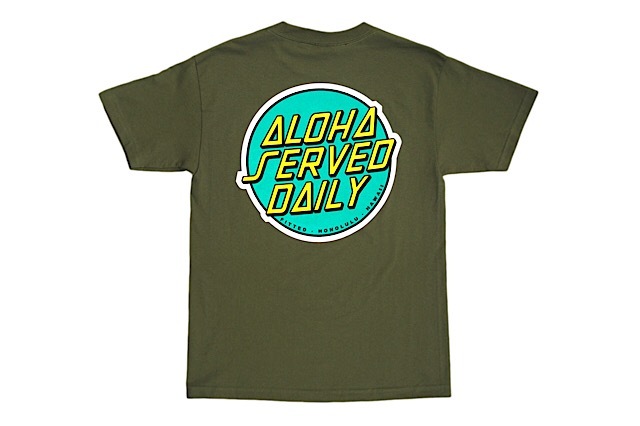 Releasing exclusively in-store and online this Tuesday, April 3 at 11am HST. 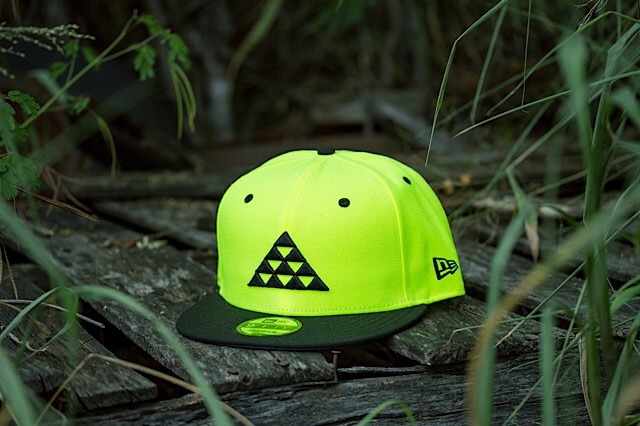 Tomorrow, we’ll be releasing a gold-accented FITSTRIKE ʻĀina snapback and Nihi curved visor strapback, along with a matching Fresh & Sweet tee. 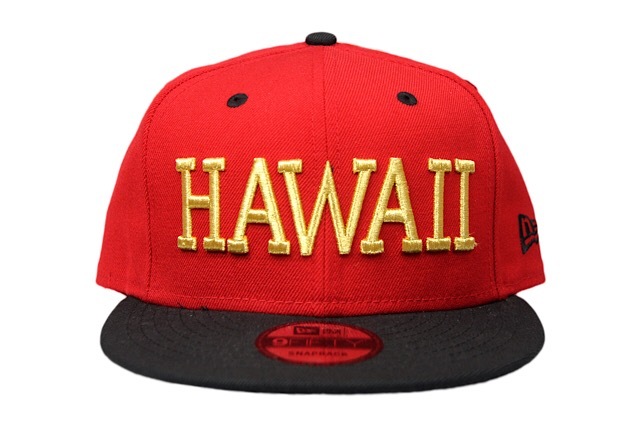 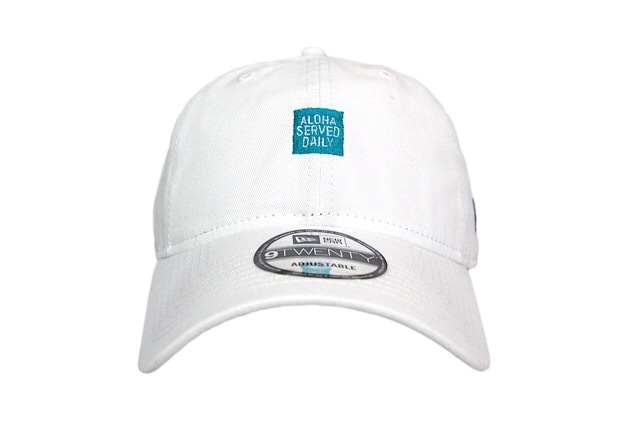 The ʻĀina features a red crown with black visor, side embroidery, eyelets, and top button. 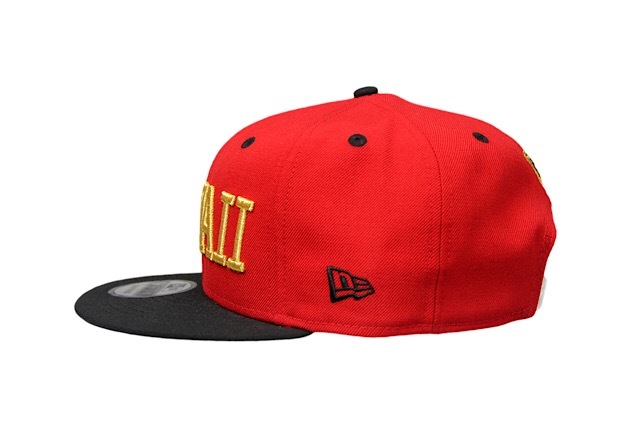 The front and back logos are a clean metallic gold, while a white snap enclosure finishes the look. 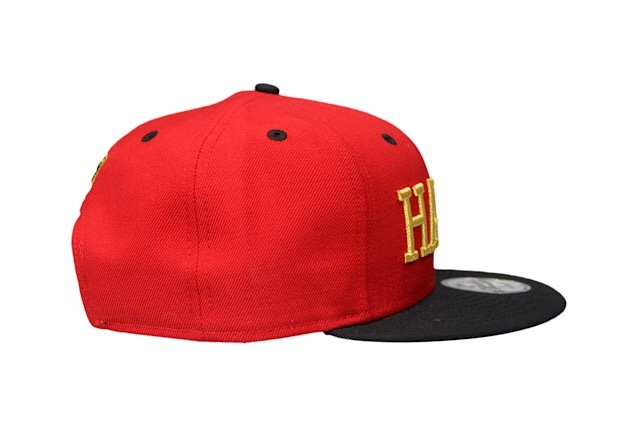 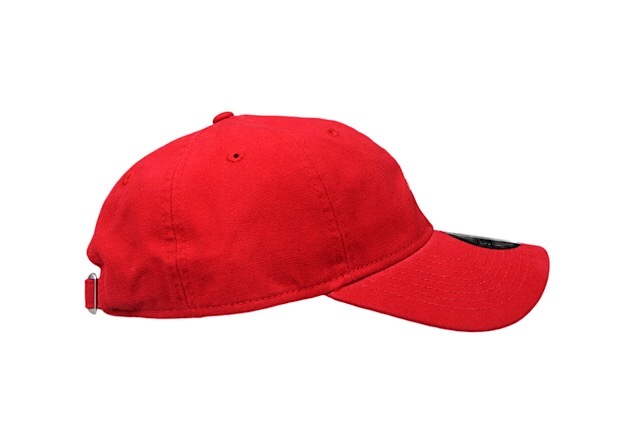 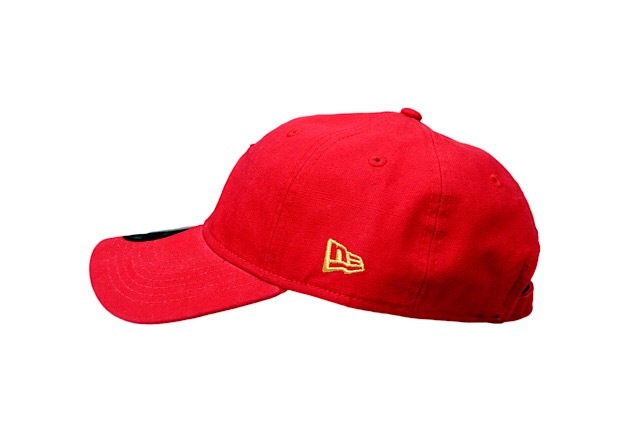 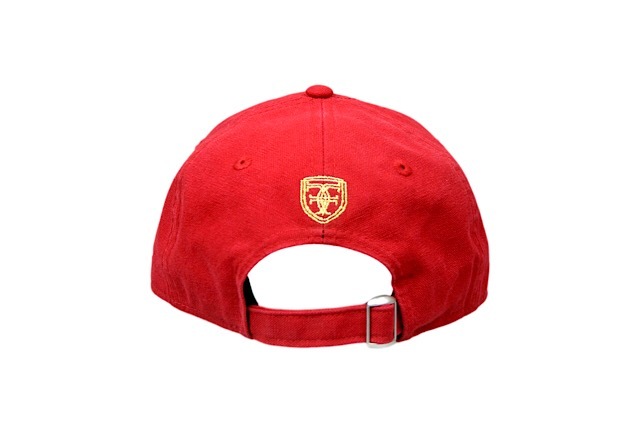 The Nihi curved visor strapback will look familiar to many as a perfect homage to the 5 Year Anniversary Nihi we released all those years ago, sporting a red base and metallic gold embroidery all around. The Fresh & Sweet tee is a nice throwback as well, featuring the words “Home Grown, Fresh & Sweet” creating the shape of a pineapple on the back, with a crest on the front left chest, both in red, yellow, and green print. 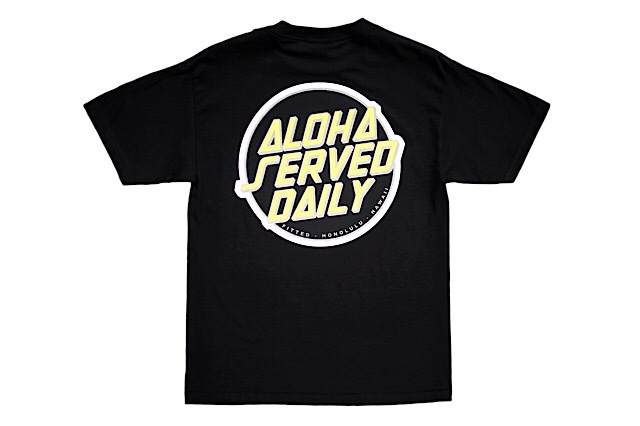 Releasing exclusively in-store and online this Tuesday, September 26 at 11am HST. 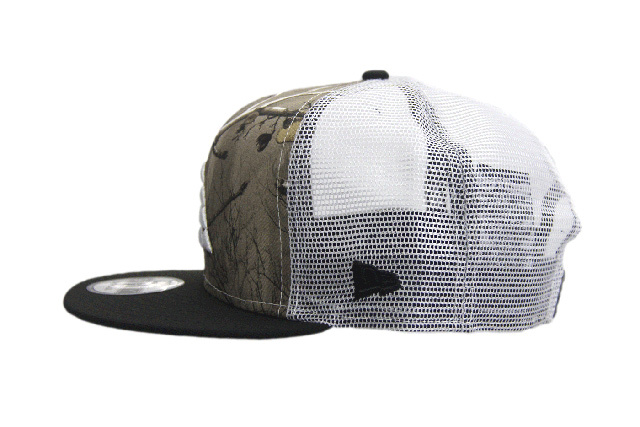 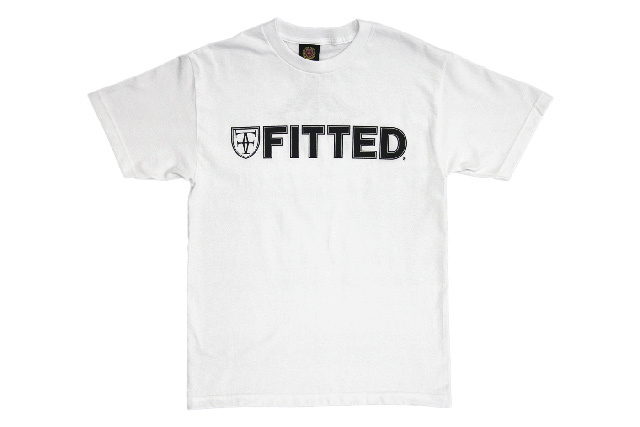 Tuesday’s release is comprised of two hats and two tees under our FITSTRIKE program. 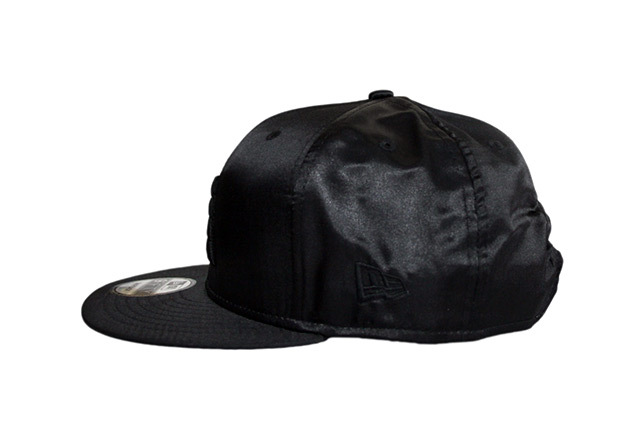 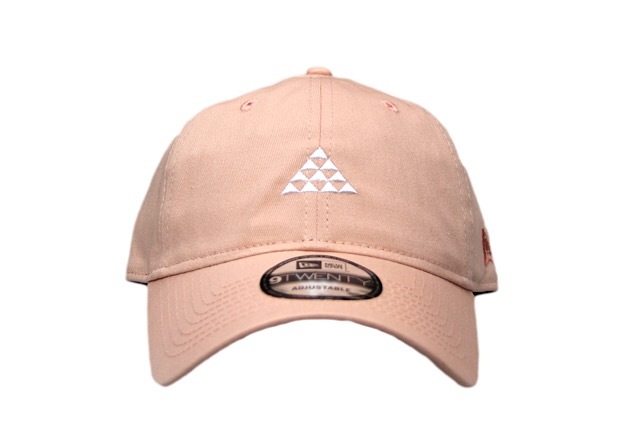 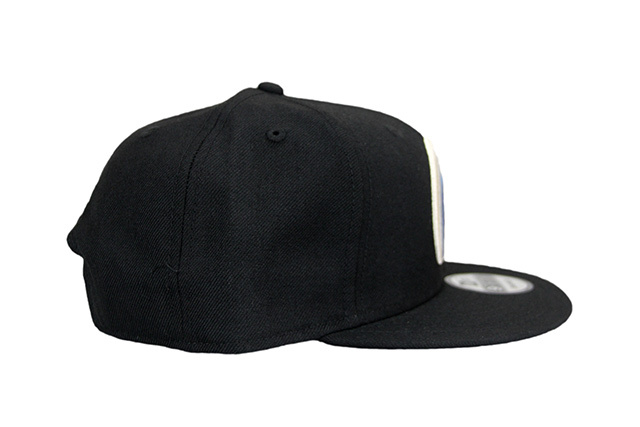 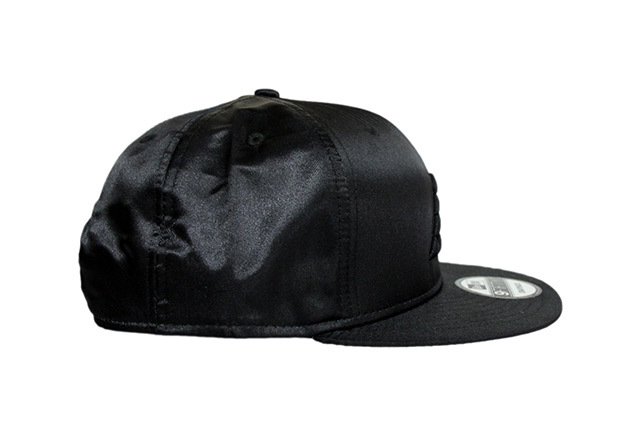 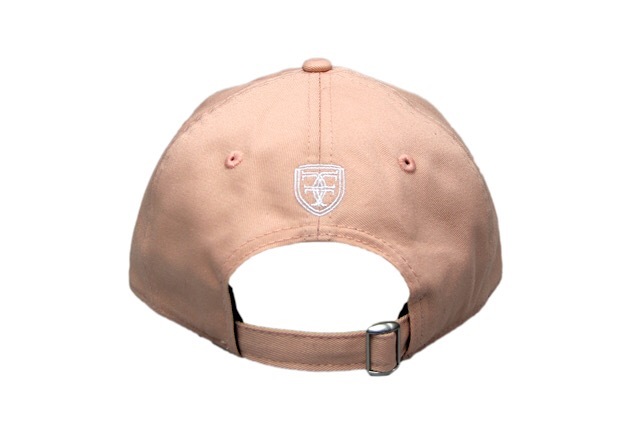 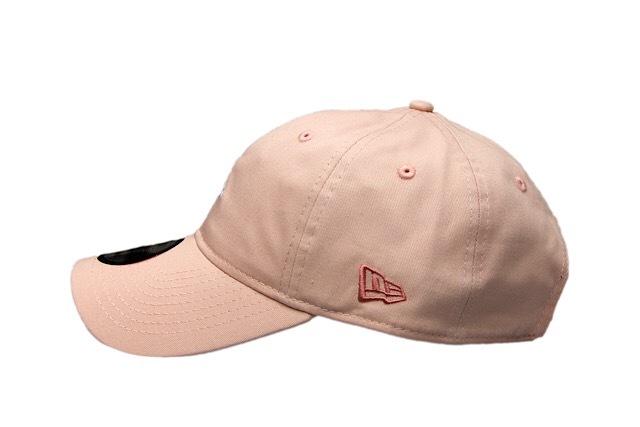 The Mua snapback features a black base with a variety of pastel colors stitched on all sides of the hat, finished off with a white snap enclosure. 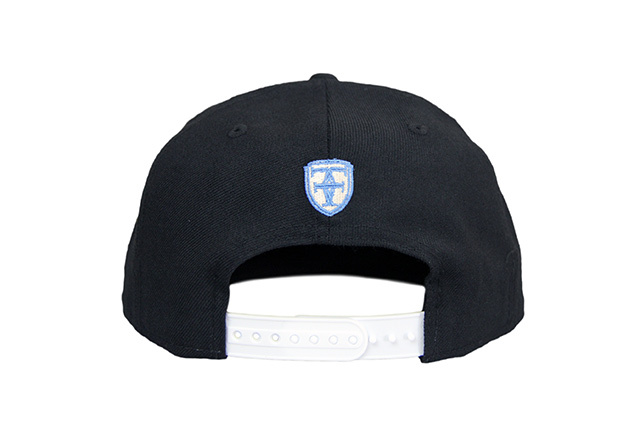 We also have a brand new addition to our New Era lineage, with the 9TWENTY Curved Visor Strapback making its debut with a small Nihi logo stitched in white atop the black base. 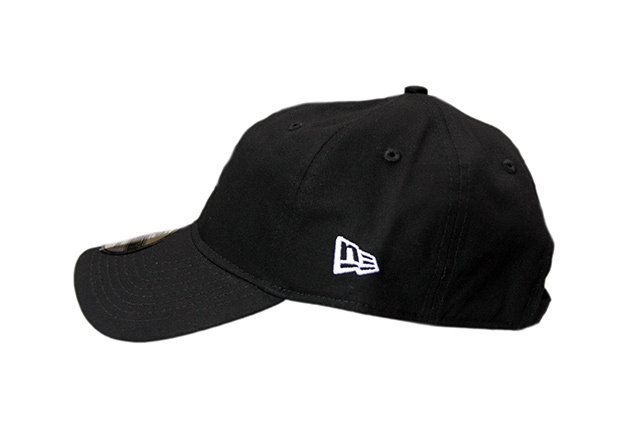 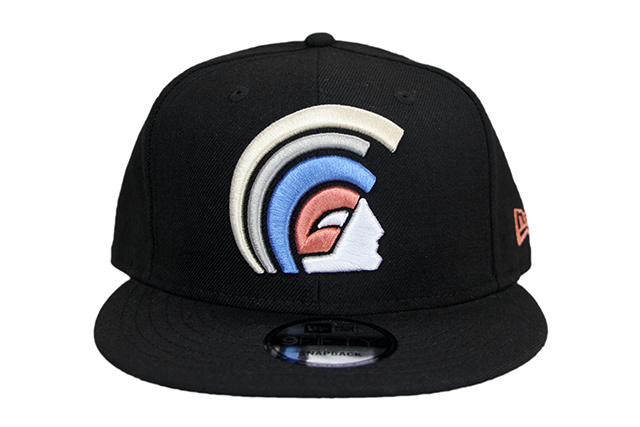 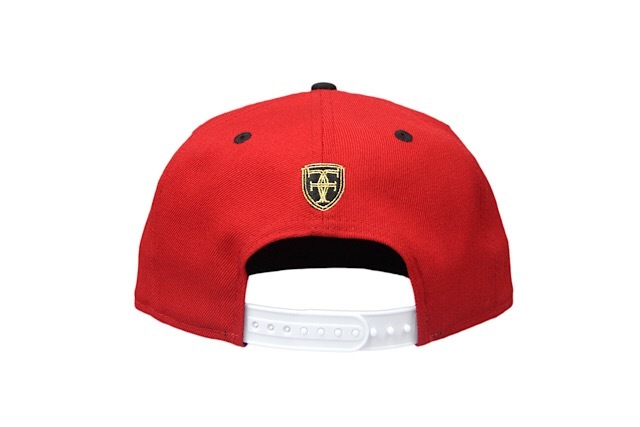 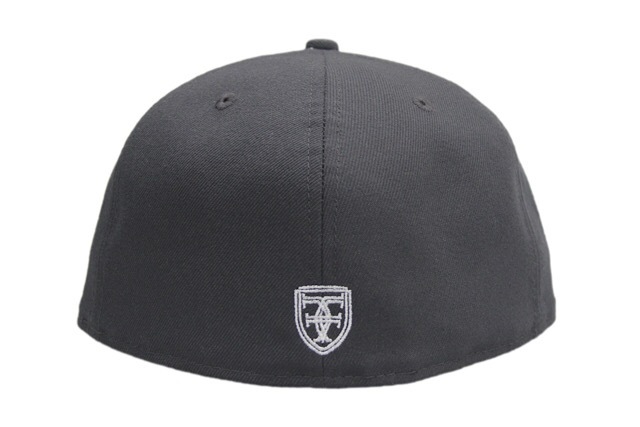 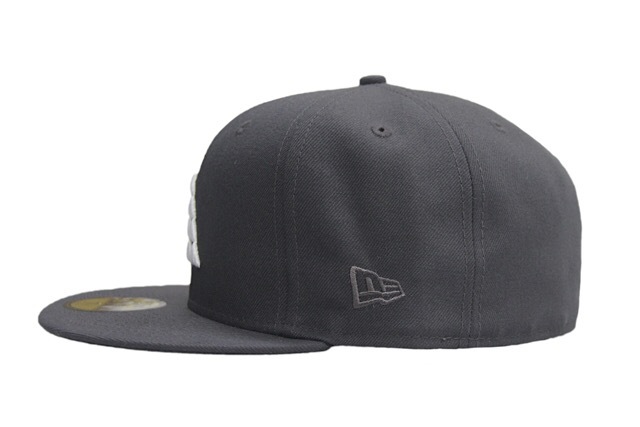 It also features a white New Era logo and white back crest. To round out the pack, we have new Brigante and Who The Crown Fits tees, both in black with pastel colors tying back to the Mua. 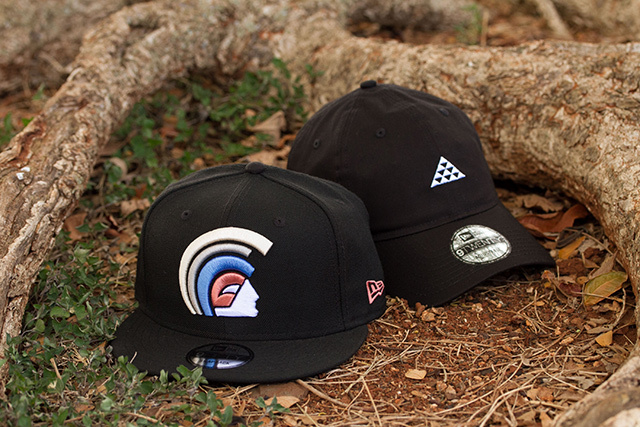 Releasing exclusively in-store and online this Saturday, September 9 at 11am HST. 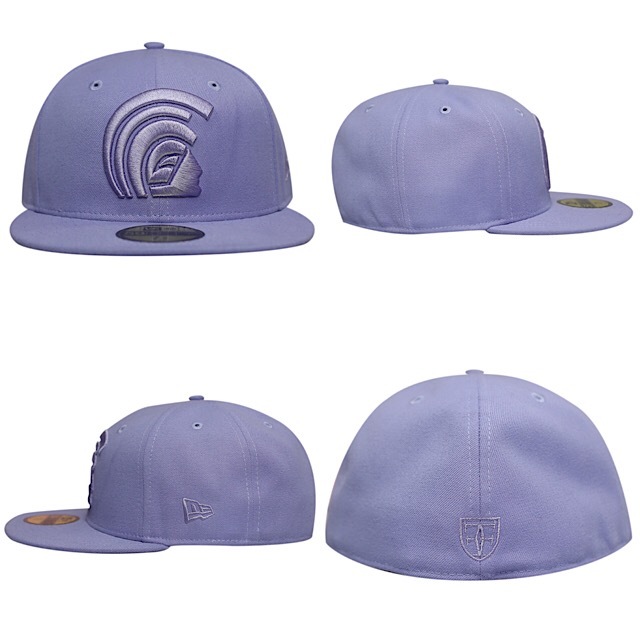 We’re releasing a new FITSTRIKE Nihi snapback this Saturday that’s subtle yet flashy at the same time, along with new colorways in our Island and Who The Crown Fits tees. 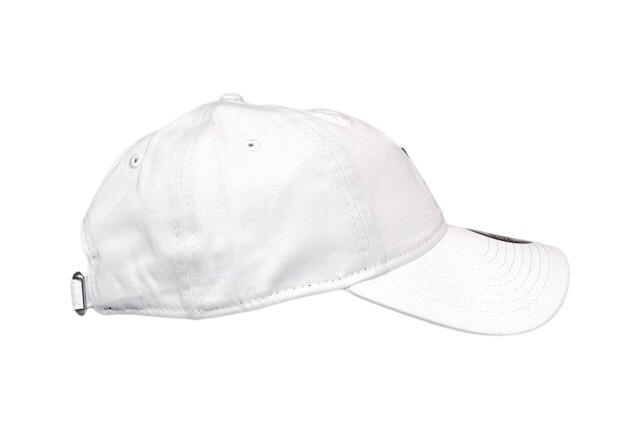 The Nihi features a black satin crown and visor, with a white undervisor and snap enclosure, while all the embroideries are stitched in tonal black. 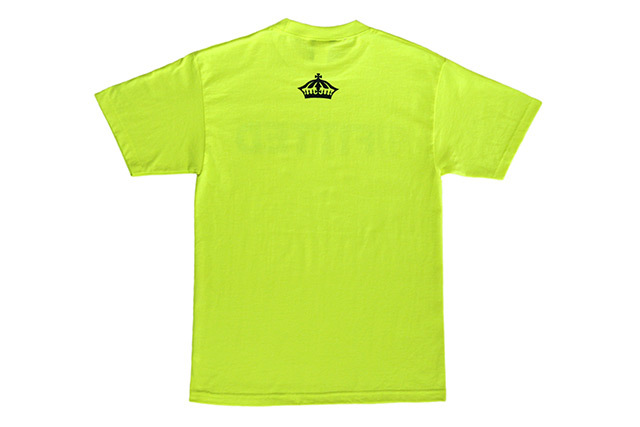 The matching Island tee features white print on a black tee, and the bright Who The Crown Fits tee features black print on a neon yellow tee. 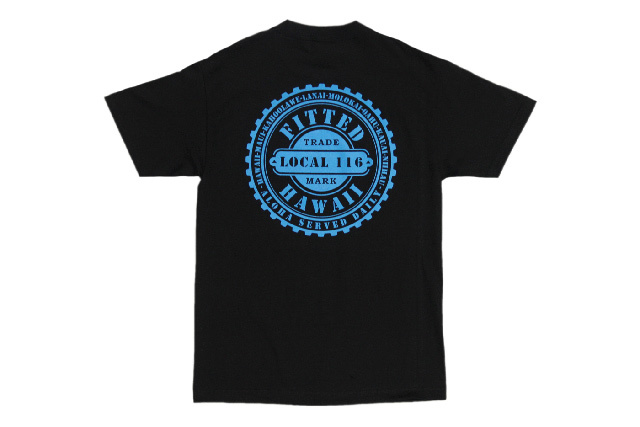 Releasing exclusively in-store and online this Tuesday, June 6 at 11am HST. 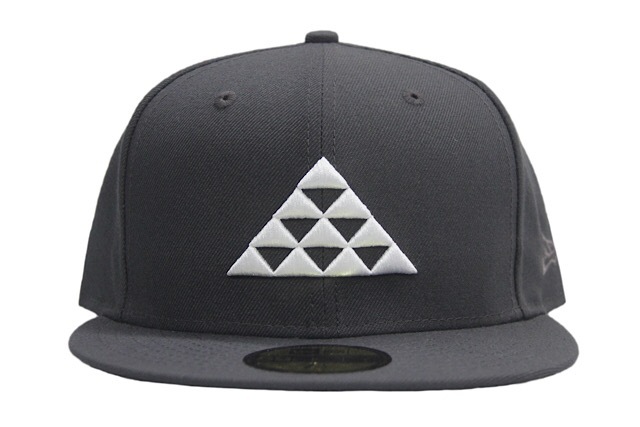 We have a new Nihi snapback and Aloha Cruz tee releasing this Tuesday under our FITSTRIKE program. 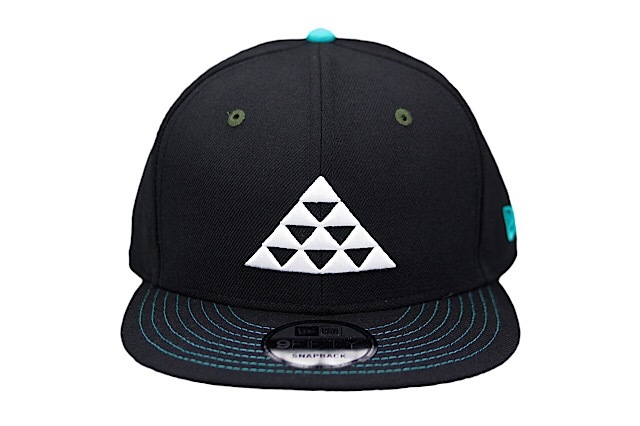 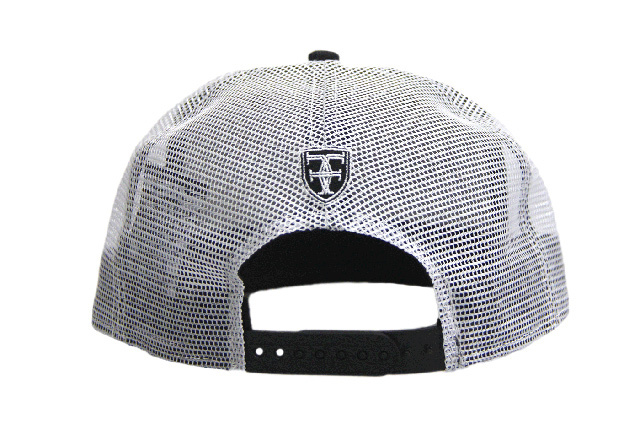 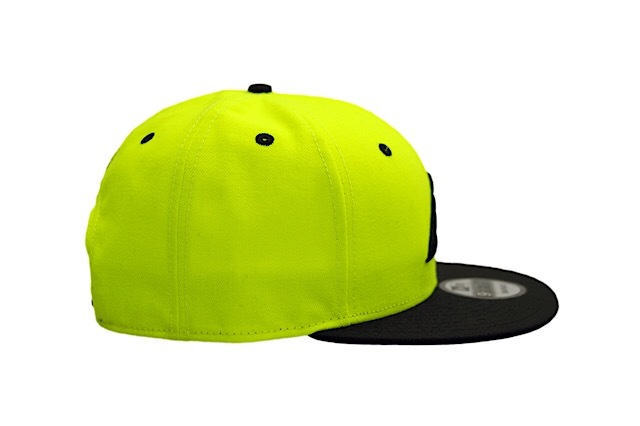 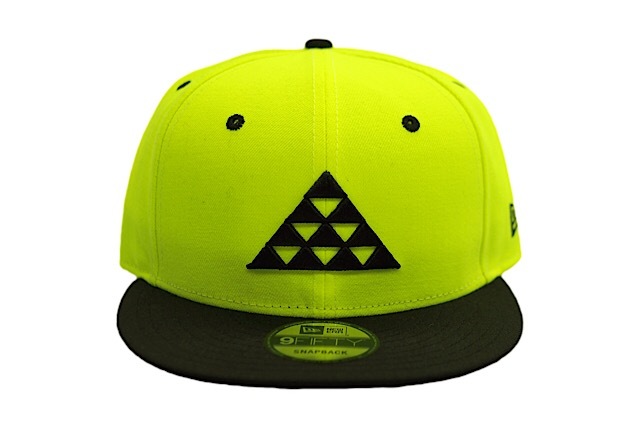 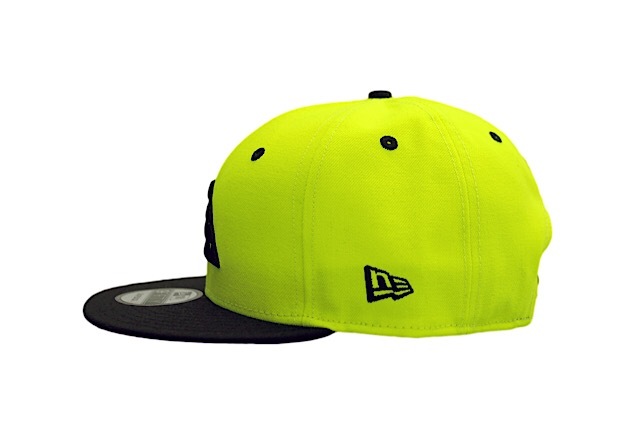 The bright neon Nihi snapback has a grey undervisor and black accents on the visor, top button, eyelets, embroidery, and snap enclosure, while the matching Aloha Cruz tee features a neon, white, and grey design printed on a black tee. 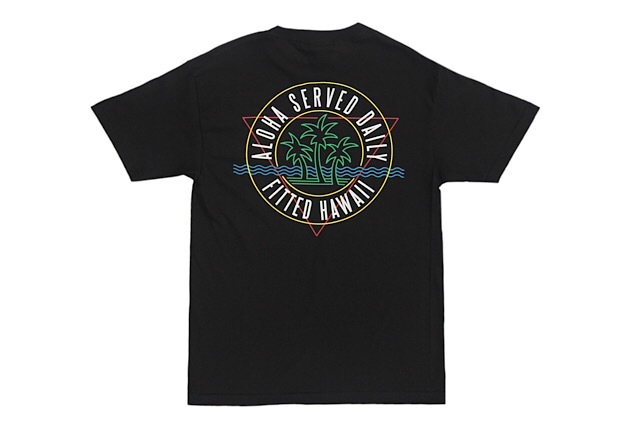 Releasing exclusively in-store and online this Saturday, May 27 at 11am HST. 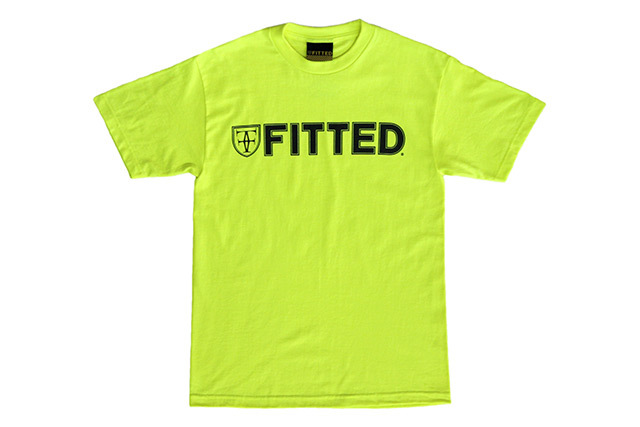 After a bit of a hiatus, we’re excited bring back our popular Nihi design as part of Saturday’s FITSTRIKE release. 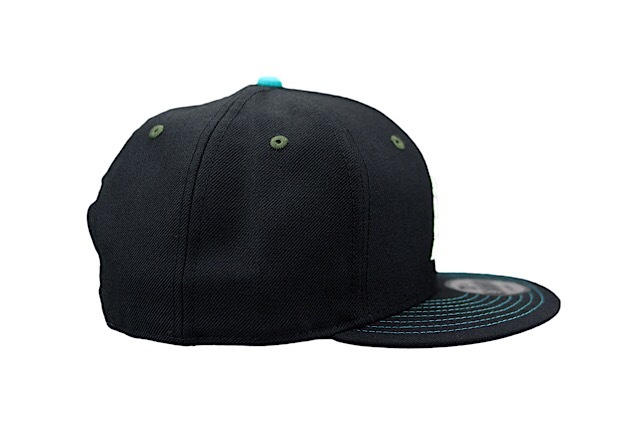 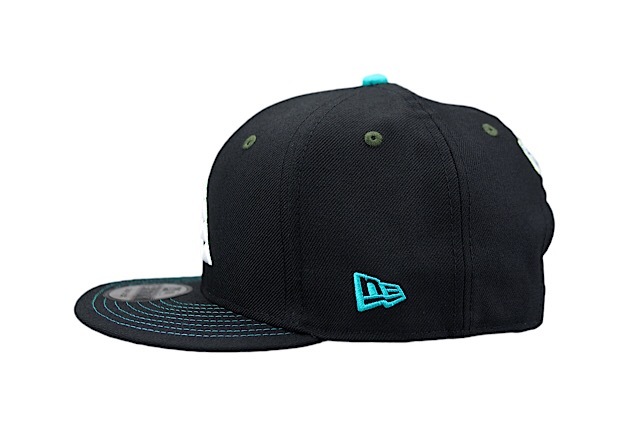 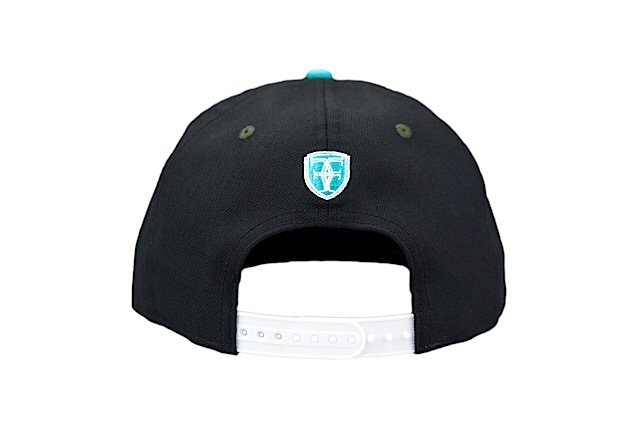 The Nihi snapback features a black base with teal accents on the visor stitching, top button, side New Era logo, and back crest. 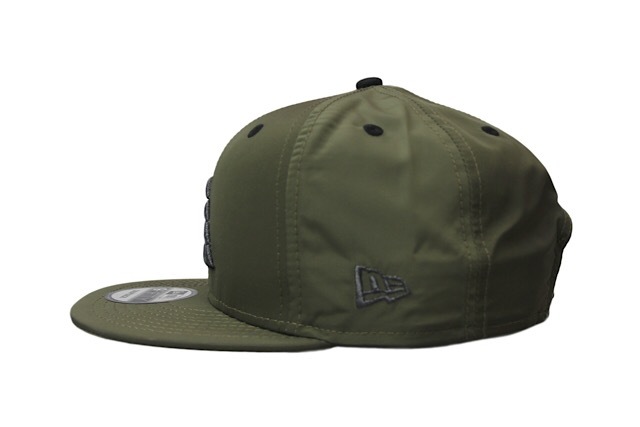 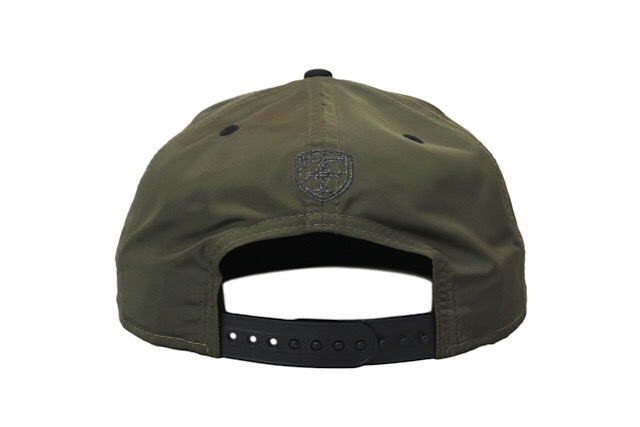 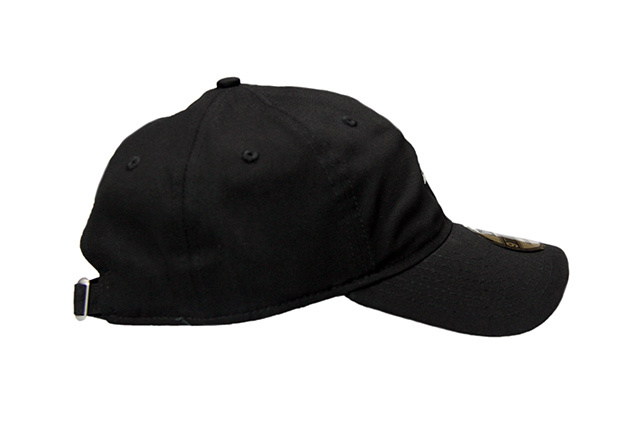 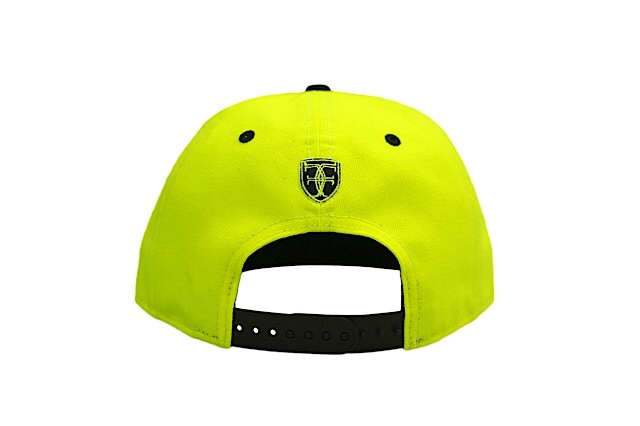 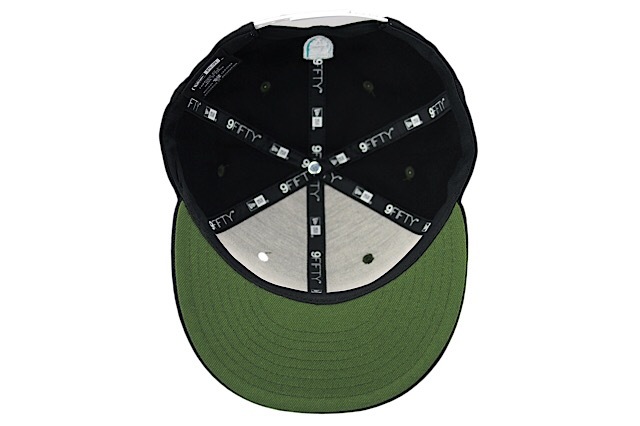 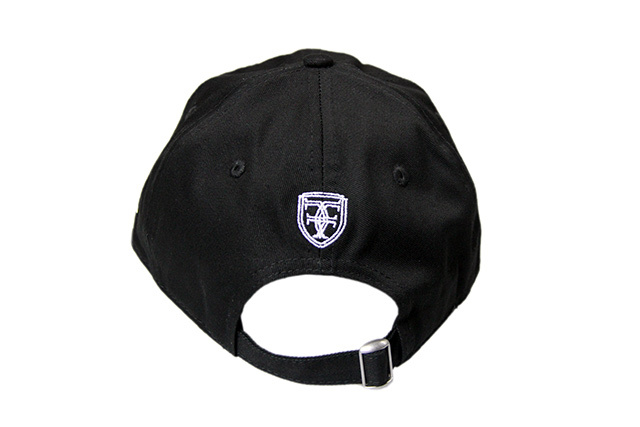 The front logo is stitched in white, while the eyelets and undervisor are military green. 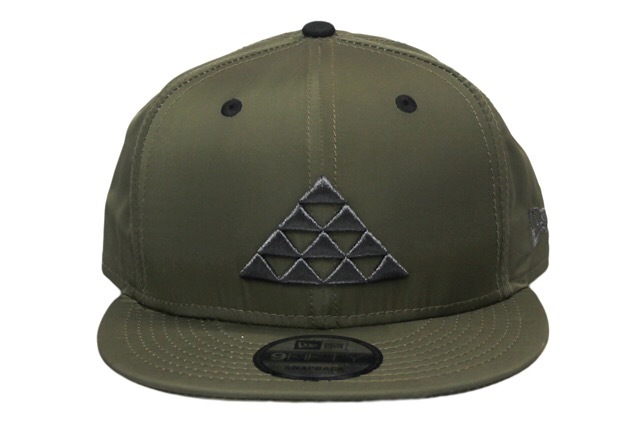 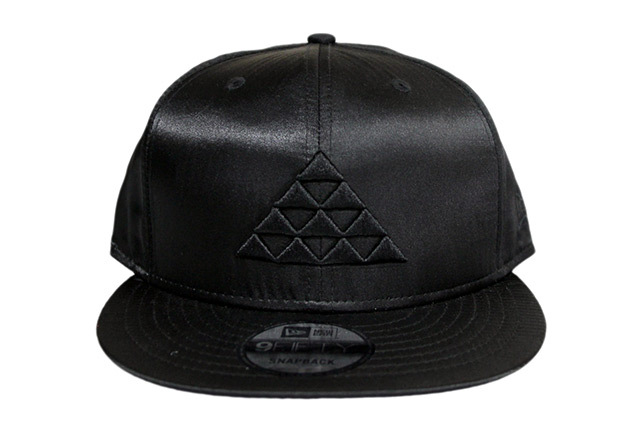 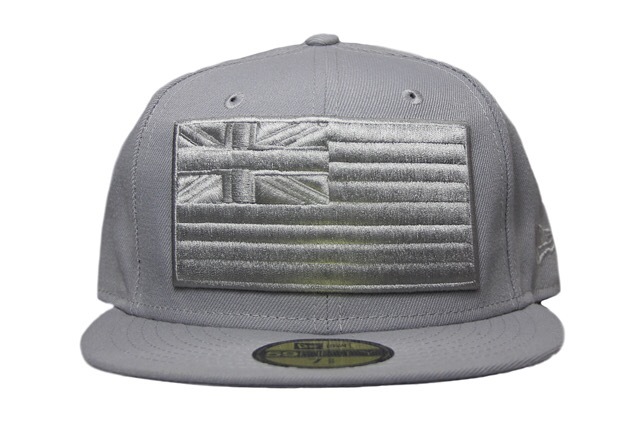 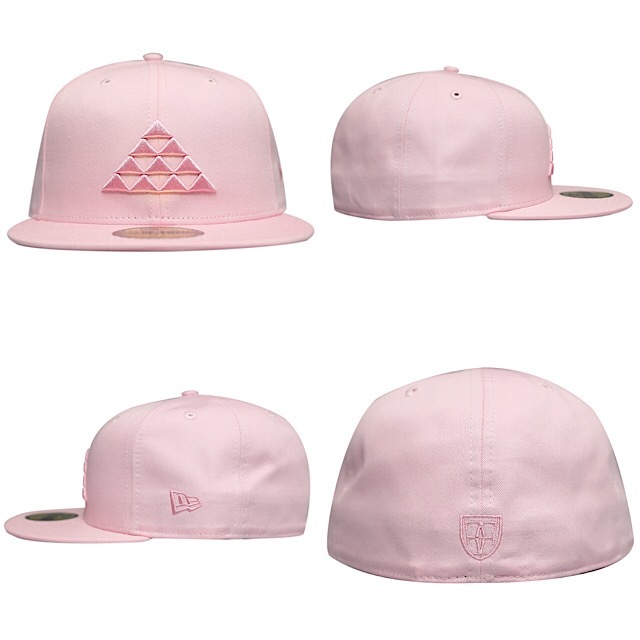 We’re also excited to bring our Aloha Cruz design out of the archives to perfectly compliment the Nihi snapback. 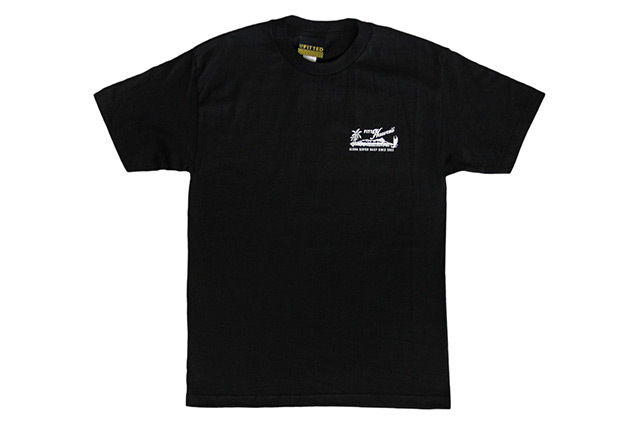 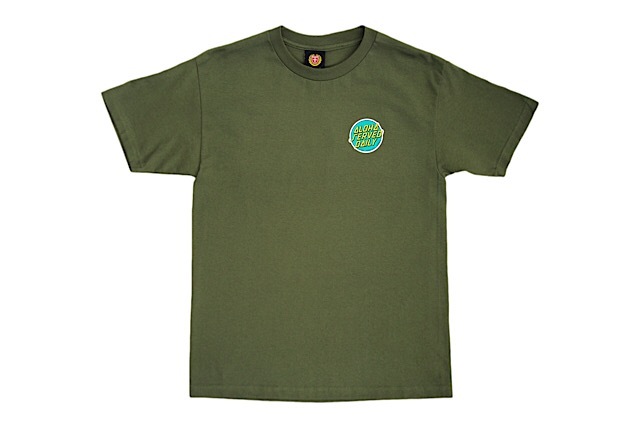 Our homage to the iconic Santa Cruz Skateboards logo is printed in teal, yellow, black, and white on a military green tee.